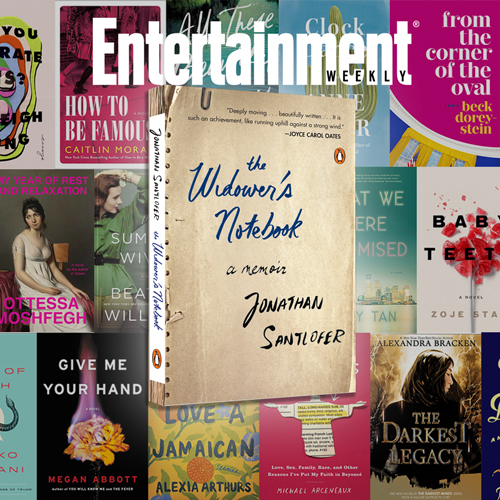 Entertainment Weekly – July’s Must Reads! Need some new reads to throw into your beach tote? There are plenty of hot new books hitting the shelves this month: Here are the 20 you need to know about…. This entry was posted in Reviews and tagged Entertainment Weekly, featured, Joy Santlofer, The Widower's Notebook. Bookmark the permalink.